One of our favourite & most popular tastings - all about gin! Alison has been involved in education, training and selection of wine & all things alcohol for restaurants and bars for 20 years. Originally training with the Wine and Spirit Education Trust (the industry education body) and has since trained and worked with several Masters of Wine. She has blended wines in France and Italy and created wine & drinks lists for a group of 300 High Street restaurants and several independent restaurant and bar groups. Always looking forward to trying something new and delicious, Alison has had a brilliant time learning to be a beer sommelier, compiling beer menus of over 100 beers for the Belgium beer restaurant Belgo, and revitalising tired lists with new beers from the burgeoning London craft beer scene. She is also one of the first female members of the Soho Malt Whisky Society. 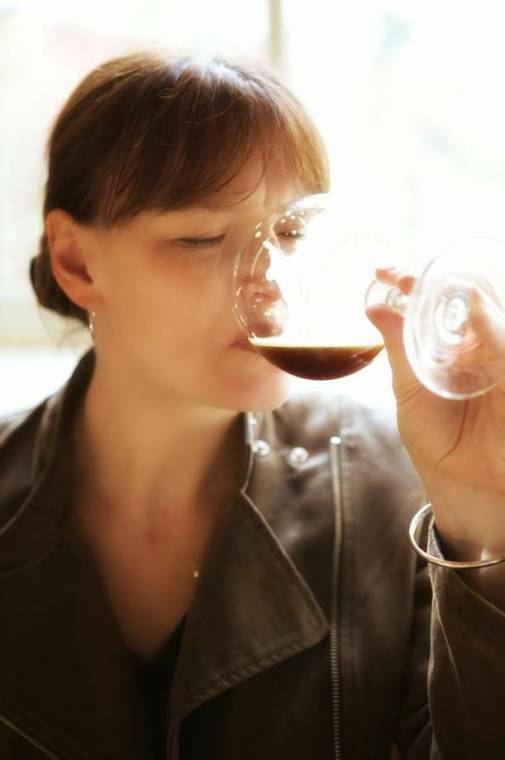 A hugely enthusiastic and inclusive drinks educator Alison says she takes most pleasure from watching peoples’ reaction the first time they taste a bone dry fino sherry. At the age of 18, Tom was told that to become a successful bartender, he had to learn to love booze. This is advice that he took to heart and he has never looked back. 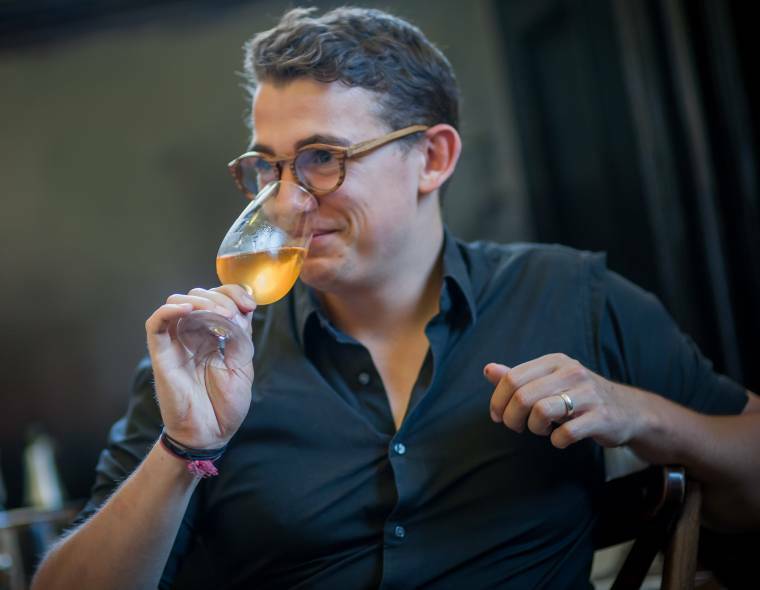 Working in the hospitality industry for 10 years, Tom has managed to shoehorn his love for alcohol into every role he has had, from creating cocktails for a high-street chain to writing a chapter for Luke Thomas’ cook book after creating the drinks list for his pop-up restaurant. His passion for tasting anything interesting has lead him to develop a deep rooted love for natural wine and he delights in squeezing these in to tastings and is keeping count of the number of people he has managed to convert.